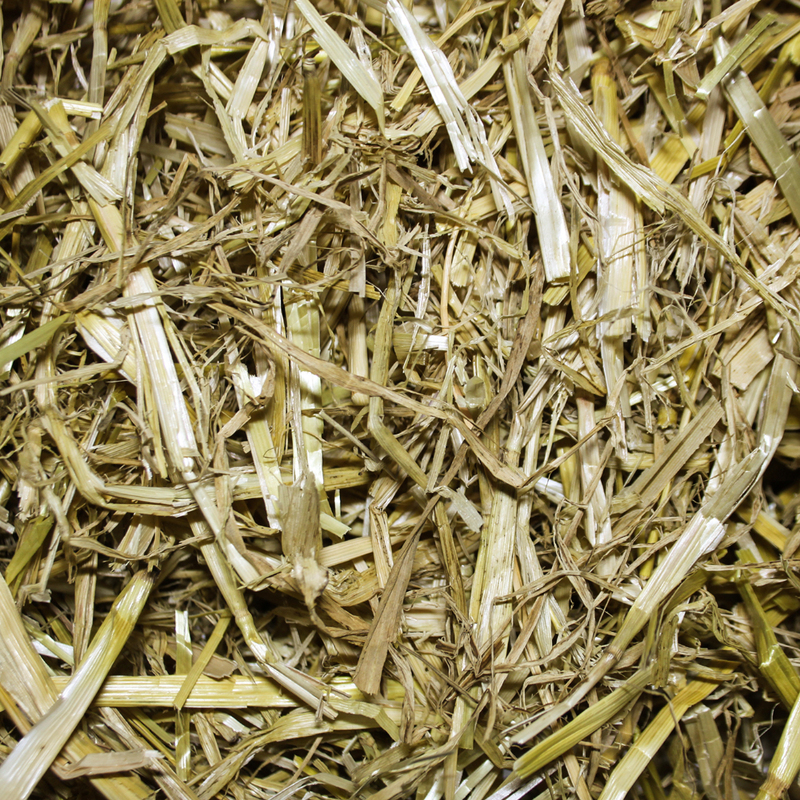 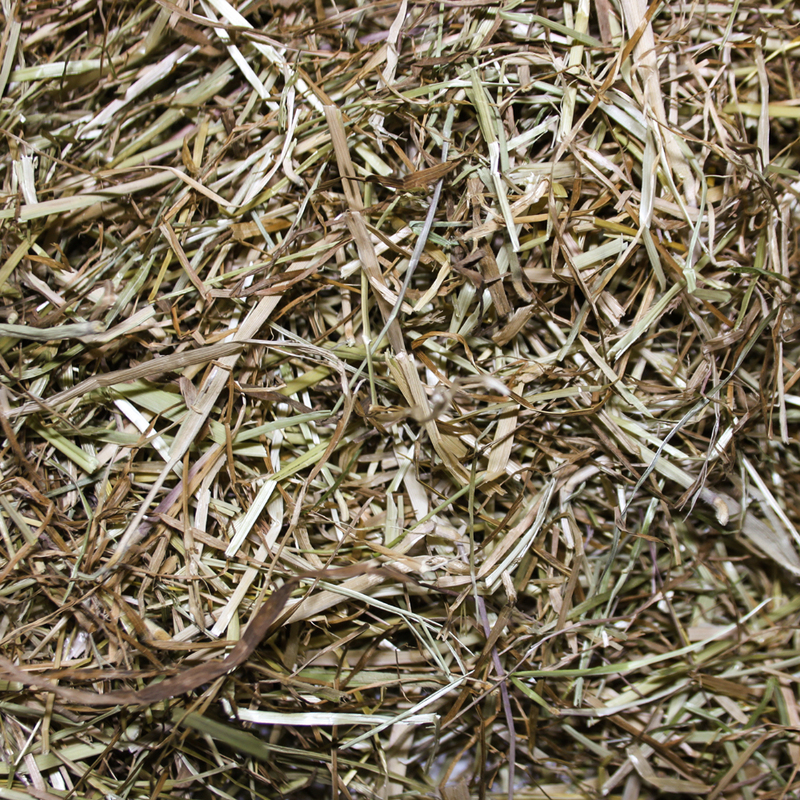 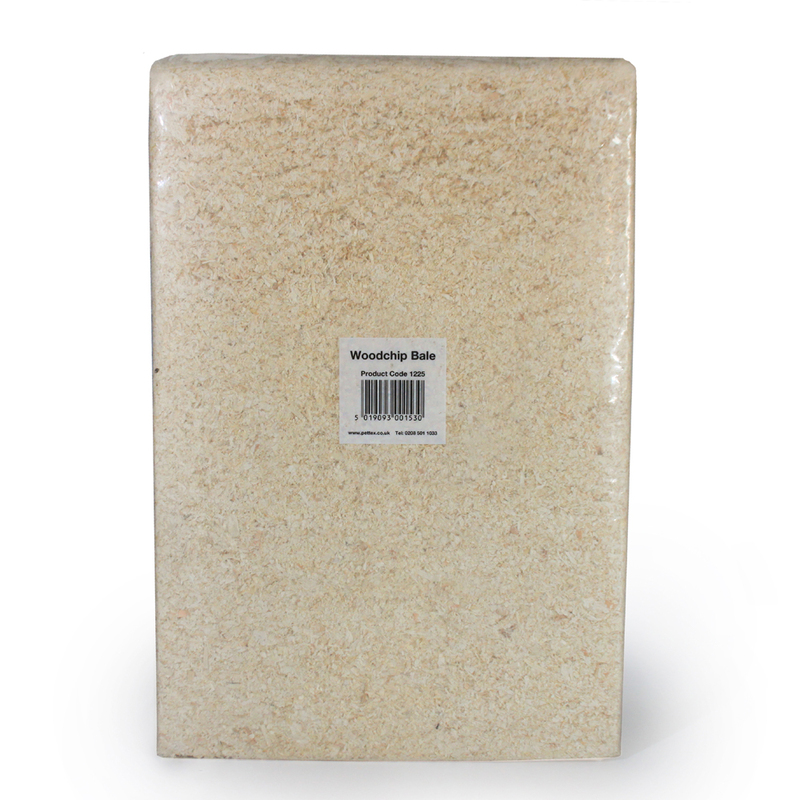 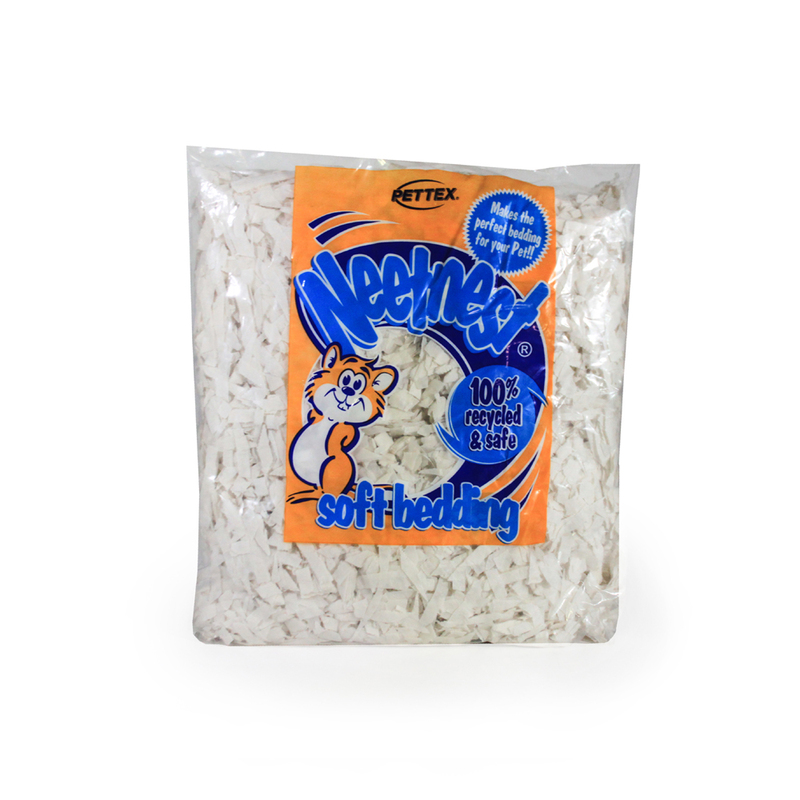 An alternative product to fibre bedding is Neetnest Paper bedding. 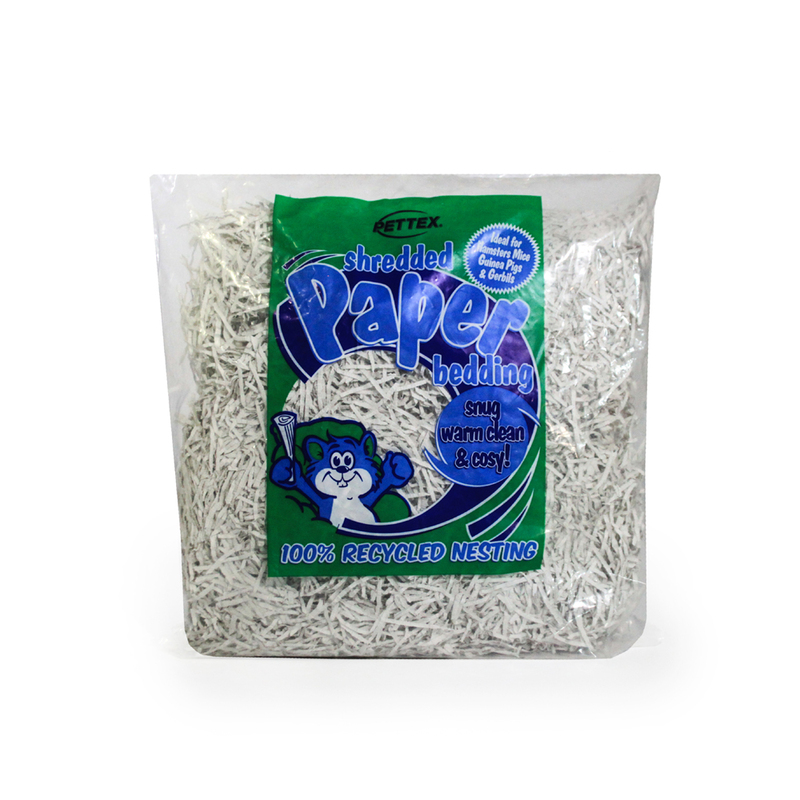 Made from hygienic paper strips which are ideal for nest building and retaining natural warmth. 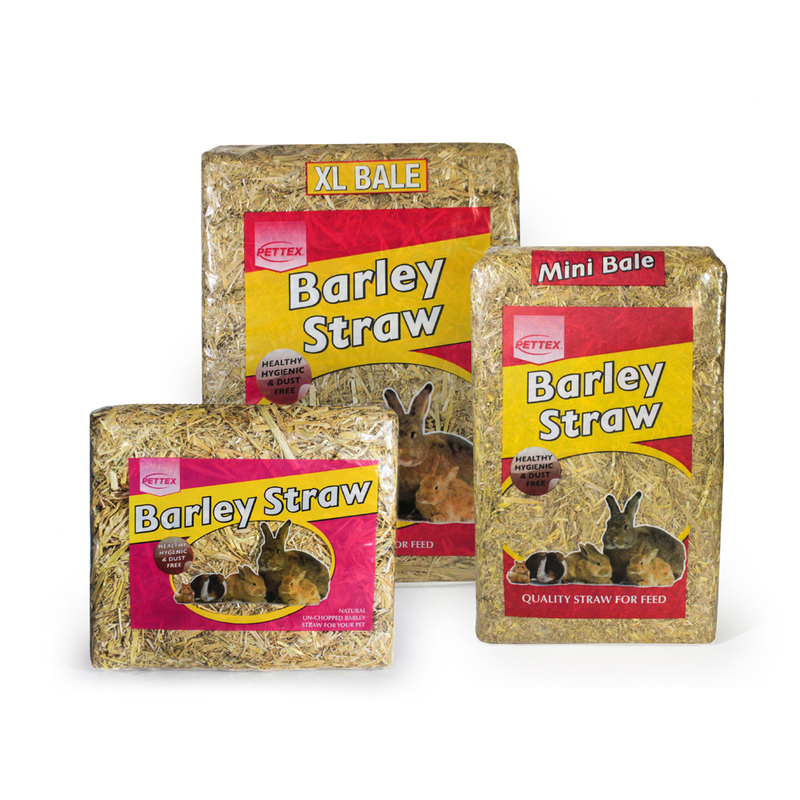 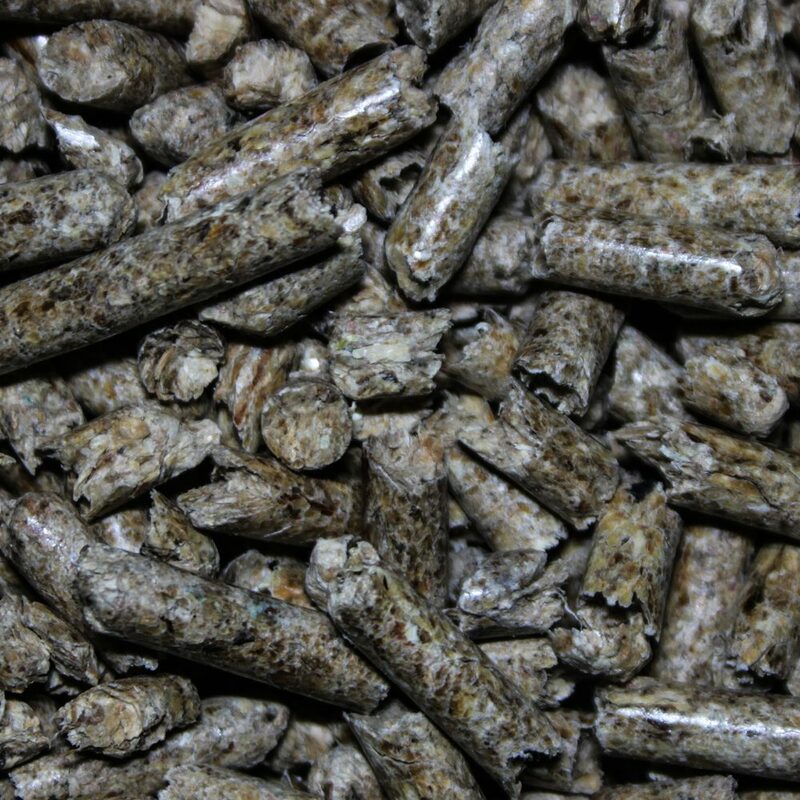 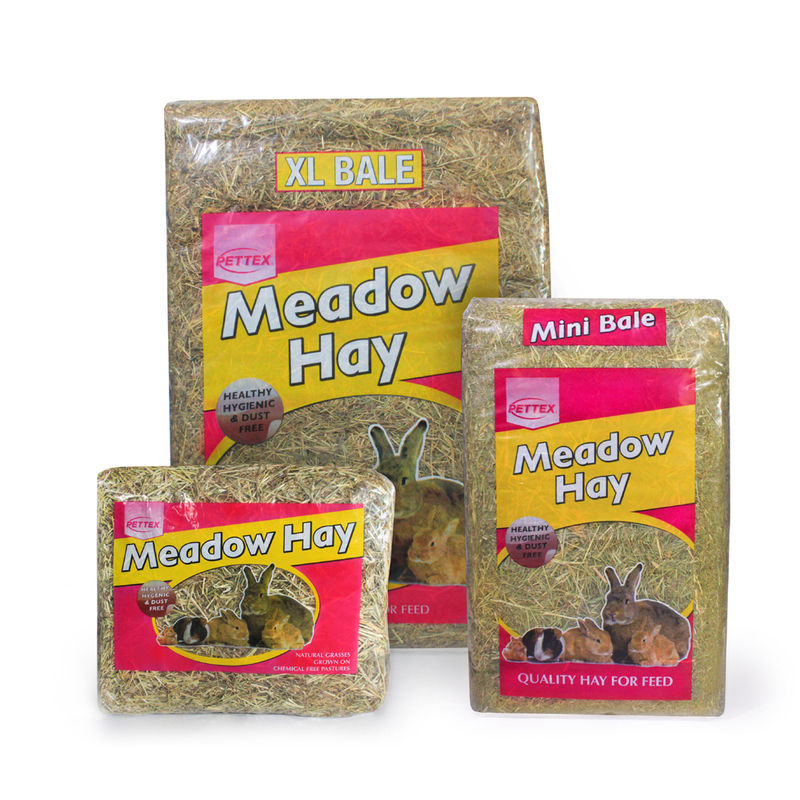 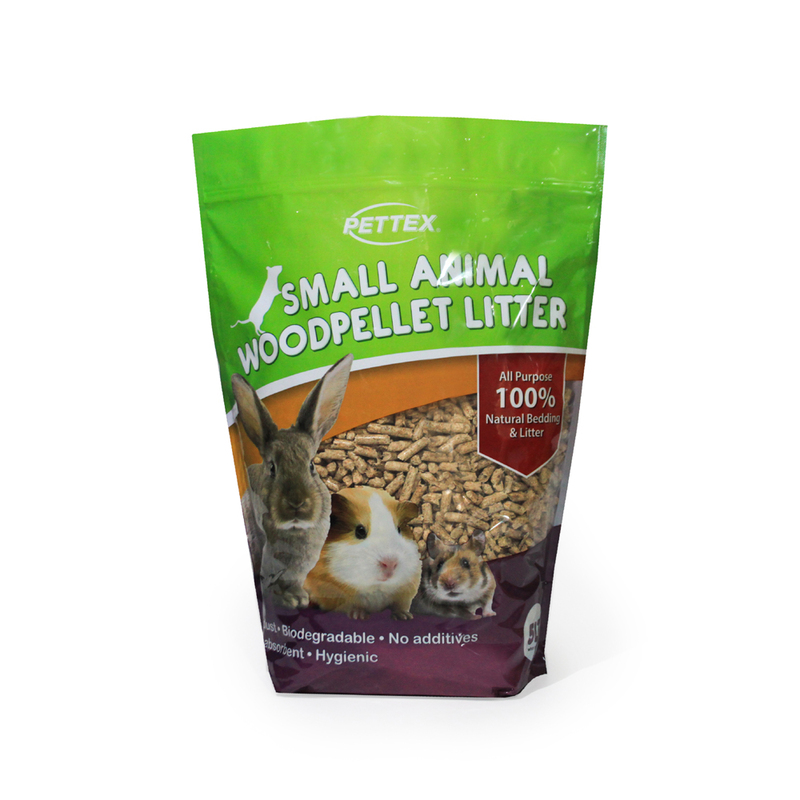 Our dust extracted wood pellets are a perfect bedding and litter for a host of small animals. 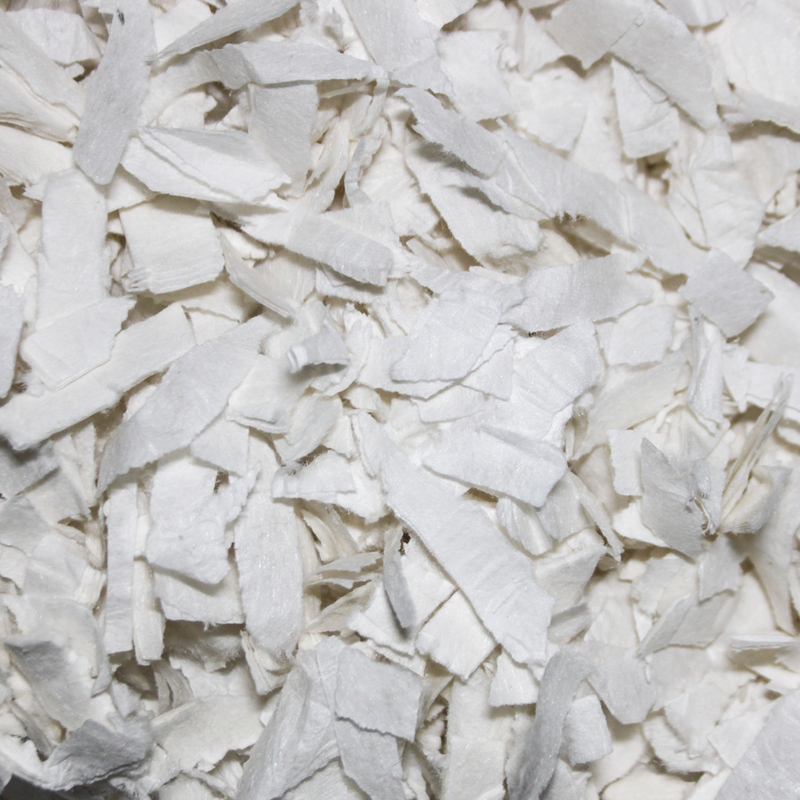 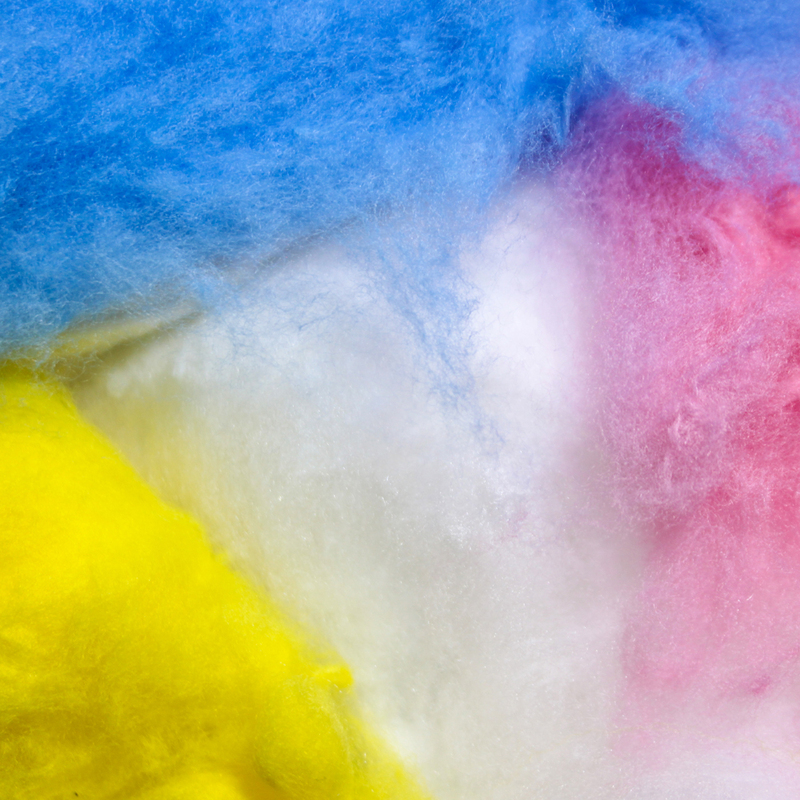 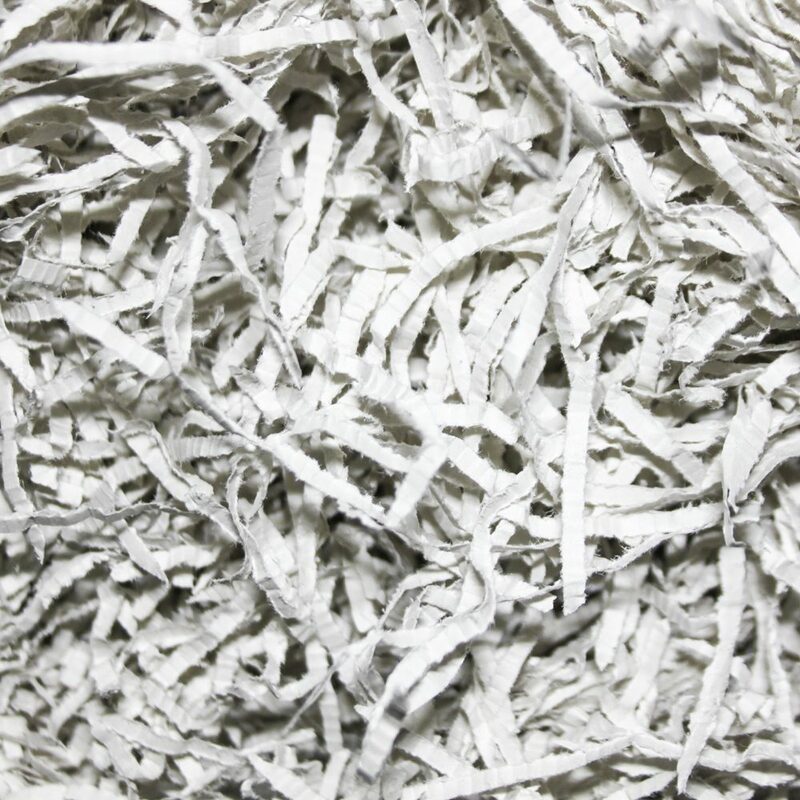 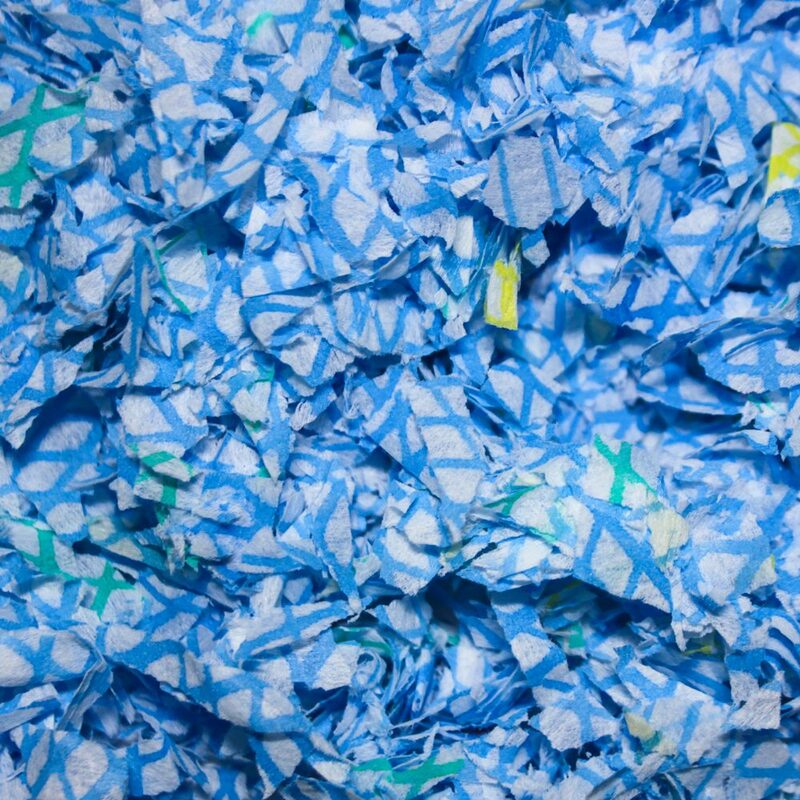 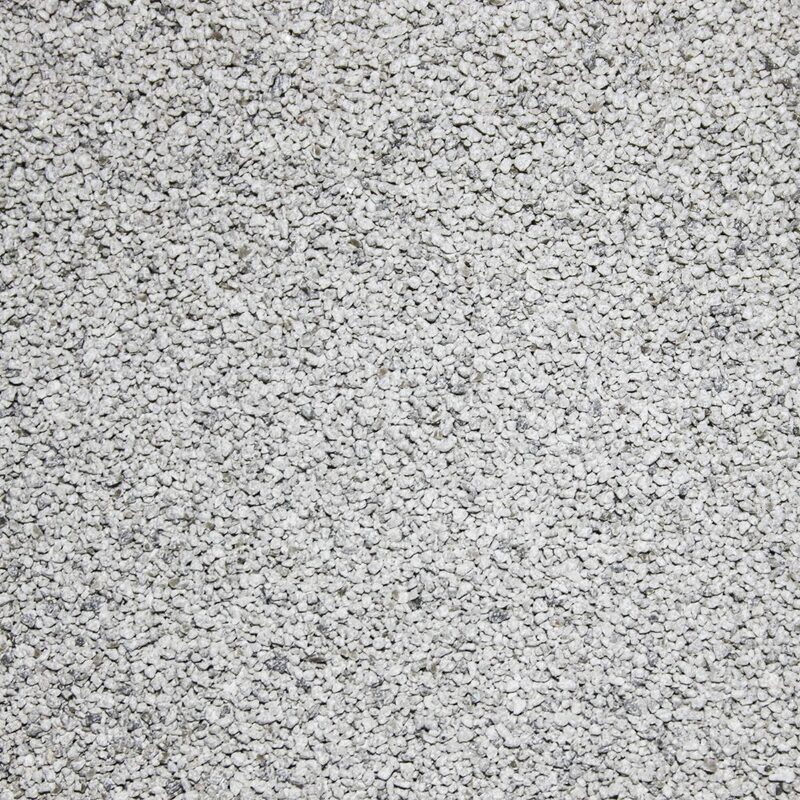 They are dust extracted and highly absorbent, whilst also being biodegradable and free from additives. 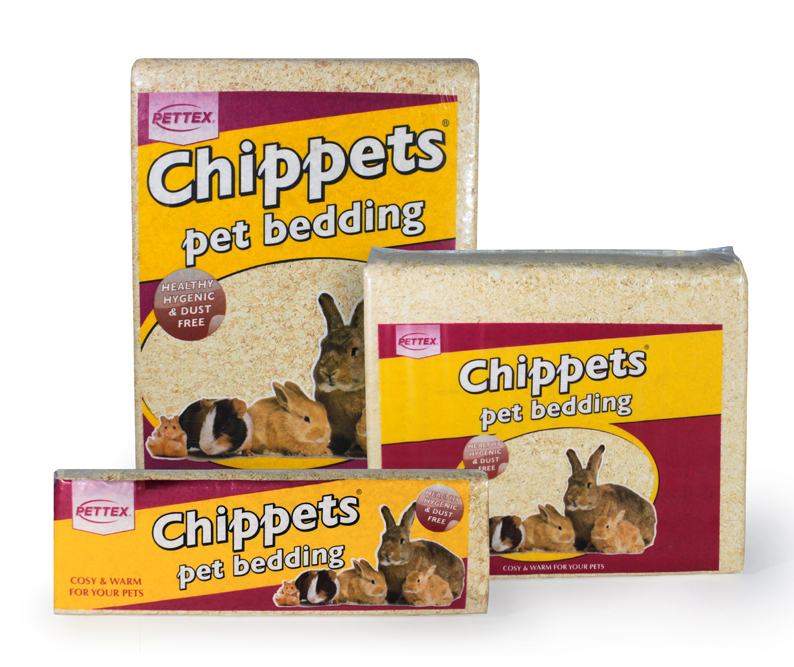 If you have Rabbits, Guinea Pigs, Ferrets, Chinchillas, Degus, Chipmunks, Hamsters, Gerbils or Mice then this is perfect bedding for you and your furry friends! 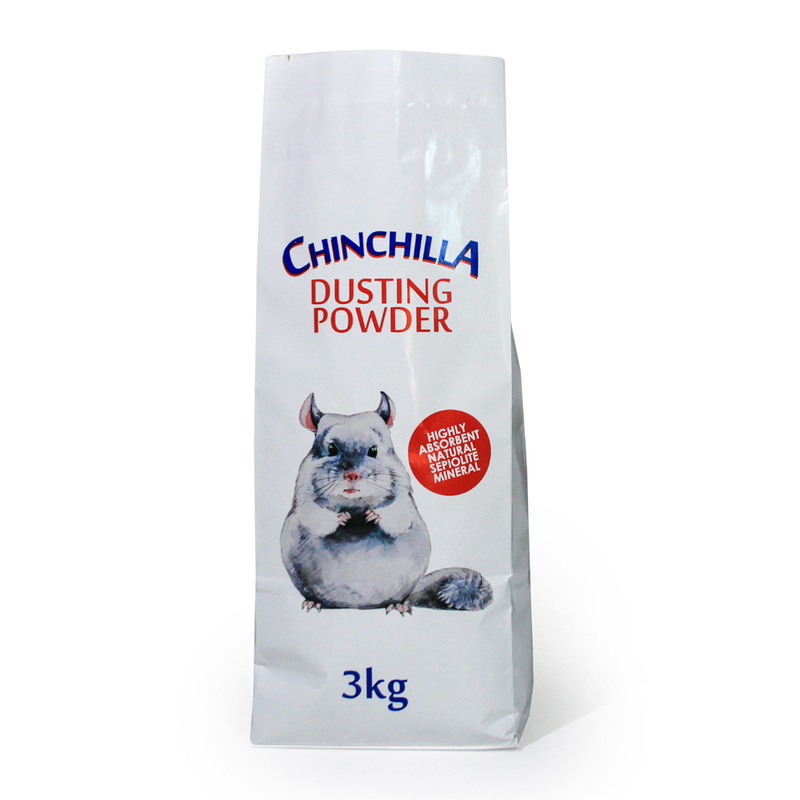 Believe it or not Chinchillas clean themselves by rolling in dust! 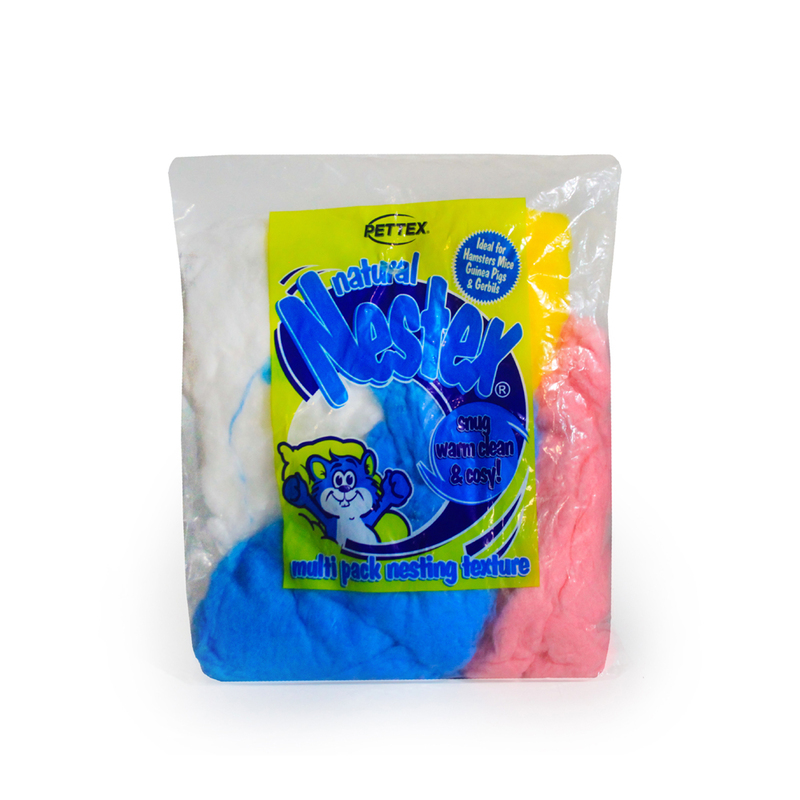 This fine powder has been specially developed to keep their fur clean, soft & tangle-free. 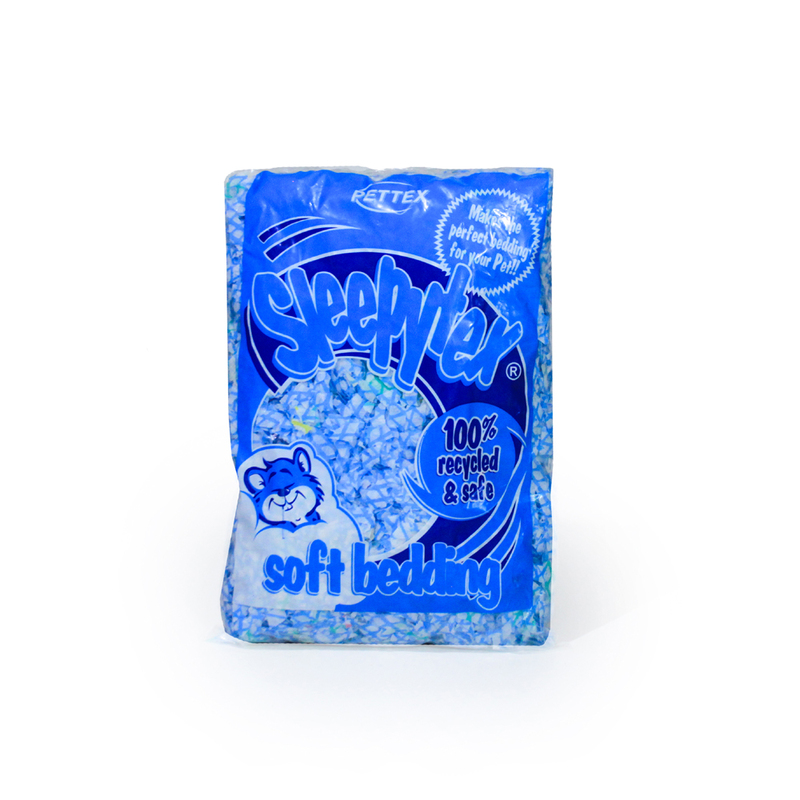 Made from a natural mineral called Sepiolite, the dust keeps unwanted dirt and grease off of your Chinchillas shiny coat.